Use code “SPRINGFORWARD” at checkout. 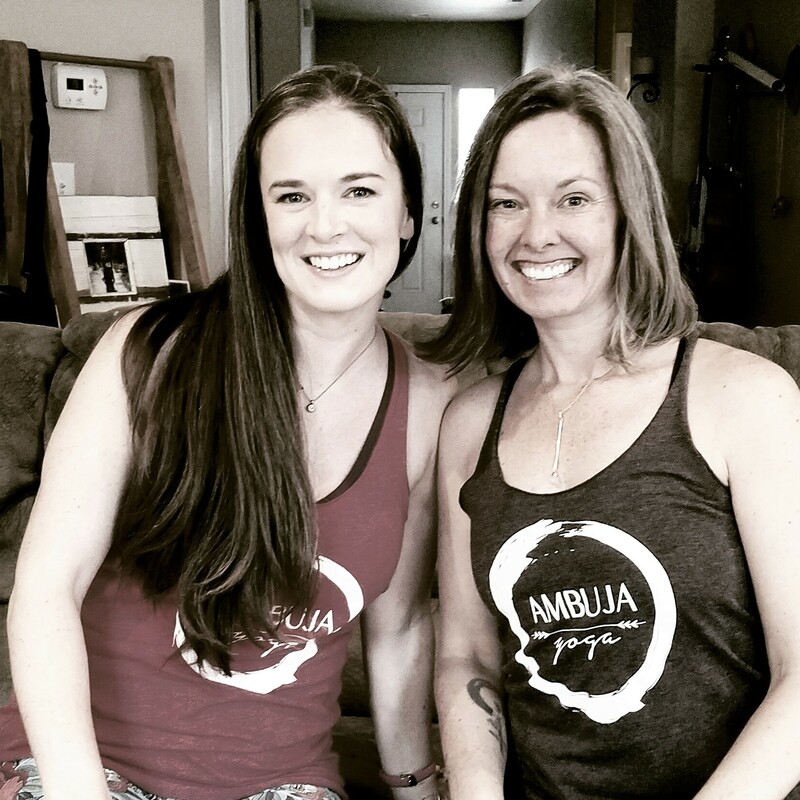 Ambuja Yoga is owned by local yogini Autumn Adams. 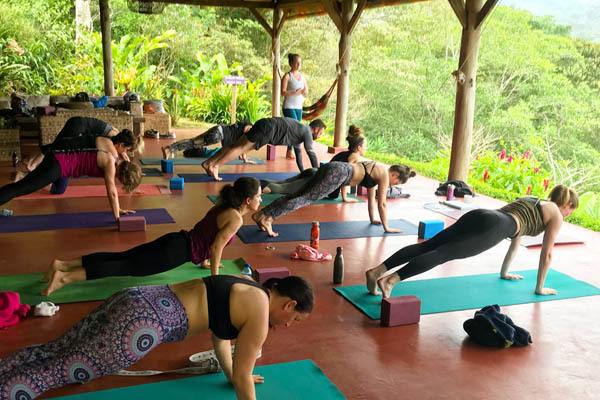 Autumn specializes in local and international yoga retreats that combine all the benefits of a regular yoga practice with a deep connection to nature. You’re invited to come back to center, step away from daily life, reduce stress and discover your sankalpa in an atmosphere that nurtures self-discovery, self-love, and personal growth. 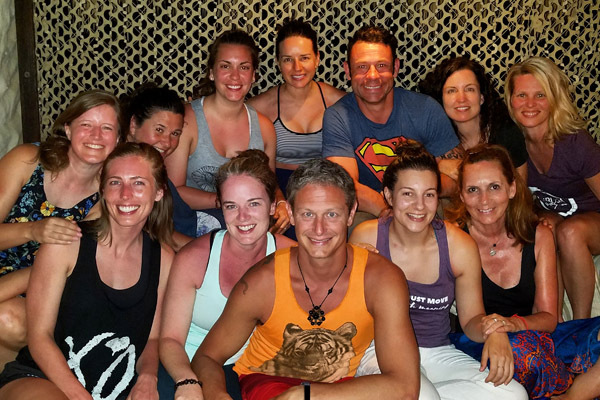 Ambuja Yoga currently hosts yoga retreats in the Pacific Northwest, Nicaragua, Greece, Portugal, Thailand and Bali. Where will your yoga practice take you? Autumn teaches group yoga classes in Santa Barbara, California & Ventura, California at a number of yoga studios and gyms. She is also a personal yoga instructor and offers private one-to-one yoga sessions and small group yoga sessions in the Central Coast region. To find one of Autumn’s local yoga classes or workshops in Santa Barbara, California view her class schedule here. Autumn will still be offering yoga classes and workshops in Bend, Oregon. View her class schedule here. Download your FREE Intention and Goal Setting Worksheet and get 2019 started on the right foot! Learn more about upcoming yoga workshops in Santa Barbara here. Our yoga retreat in Portugal is hosted at a beautiful quinta (traditional country house) in the tiny village of Columbeira, located in the hills of Portugal’s Centro region near the beaches of Baleal. Columbeira is a bit off-the-beaten-path, but only 45 minutes from Lisbon and a short jaunt to the beach, the medieval town of Obidos, nearby hiking trails and neighboring wineries and vineyards. We get all of the benefits of being disconnected from the hustle and bustle of city life, but with loads of activities nearby. Read more about our Yoga & Surf Retreat in Portugal here. Close your eyes and envision your most perfect quiet morning… no pets needing to go out to pee, no kiddos to send off to school, no email inbox stealing your attention and peace. Instead, you sit on your terrace overlooking the Ionian Sea and sip on a cup of hot coffee while reading your favorite book or you hike down to the sea and go for a morning swim before your first yoga class of the day. You join the morning yoga practice and are greeted by Autumn, your yoga instructor for the week, the energy in the room is light, bright and clear. She effortlessly weaves in stories of goddesses that seem to speak directly to your soul while simultaneously teaching the group and offering hands-on assists when you need it most. You leave class feeling alive and empowered… and it’s not even breakfast yet. All you have to do is show up. Allow us to take care of everything else… nourishing your physical body with delicious food and balanced yoga practices, allow us to schedule your massages, allow us to prepare your meals and clean up afterward, allow us to organize outing–> boat trips and beach visits. Remember, you don’t have to do it all. While this retreat is Goddess themed, both men and women are welcome to join us. We all embody both the divine masculine and the divine feminine. We will be calling the Greek island of Lefkas (also called Lefkada) home for our 7night/8 day retreat. Urania Villas overlooks the deep blue Ionian Sea and provides the perfect destination to get away from the stress of life back home and to hit the reset button. Every once in a while you come across a place – which is so divine, so quiet and beautiful and surrounded by nature that no pictures can do it justice and Urania Villas is one such space. Find out for yourself July 2019! Read more about our Luxury Yoga Retreat in Greece here. 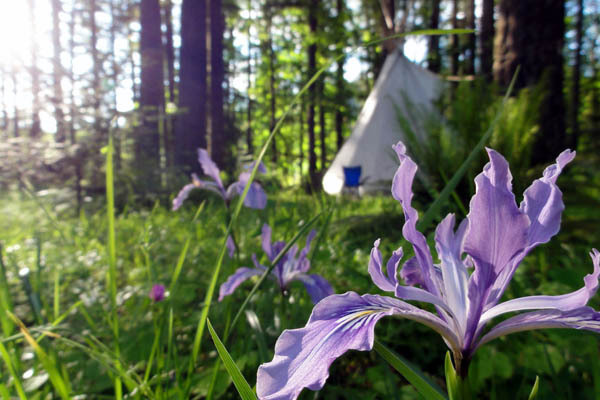 The Back to Nature Women’s Retreat is one of our local Oregon yoga retreats. This retreat is held at the beautiful and affordable Tipi Village Retreat in Marcola, Oregon (just outside of Eugene); most of all it is the perfect place to celebrate Oregon summers. The sounds of the creek and the forest provide the soundtrack for our outdoor yoga sessions. Healthy meals made from locally sourced ingredients, many harvested on site, will nourish your body. And in the evenings you will tuck yourself into one of the Tipi Village Retreat’s cozy tipis or indoor rooms. Make sure to book early. These retreats sell out each year. For more information about pricing click here. Toni and I have been asked again and again about leading a yoga teacher training and we’re really excited to announce that we’re offering an extended weekend format 200 hr. yoga teacher training in Bend, Oregon at Yoga Indigo. Yoga teacher training is one of the most amazing things you can do for yourself. It’s like giving your body, mind and spirit a deep clean. It’s a process of unearthing old habits, healing from past traumas, tapping into what brings you joy, and discovering what makes your heart sing. It is powerful! And also a ton of fun! 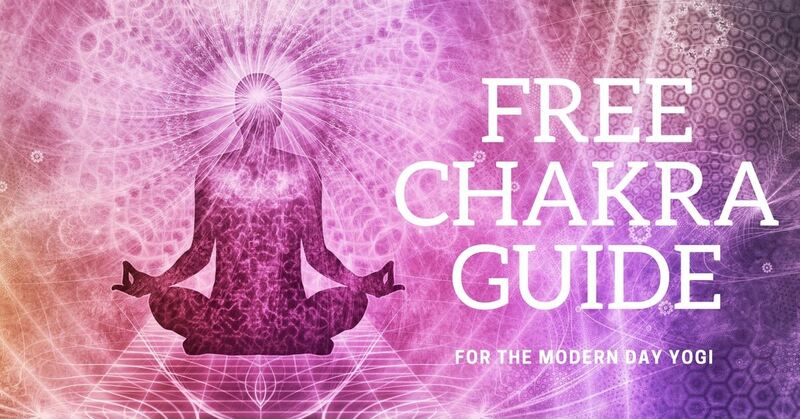 Learn more about our 200+ hour yoga teacher training here.